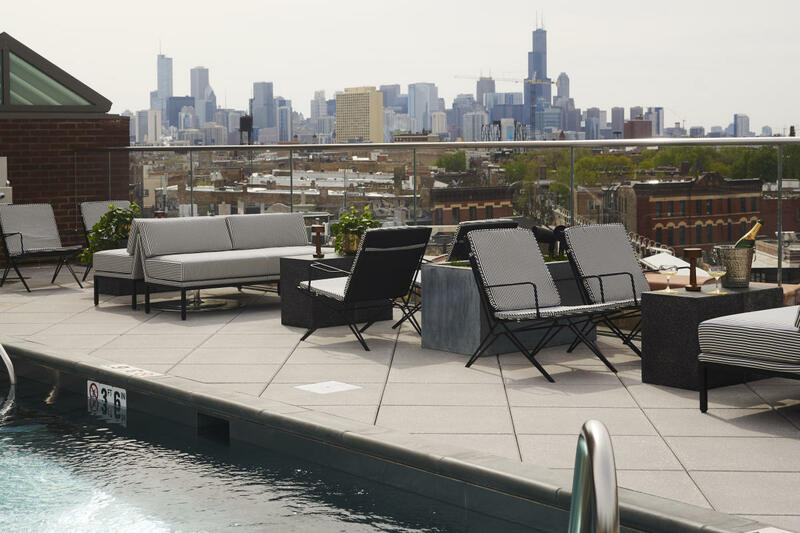 Looking for the best Chicago hotels? 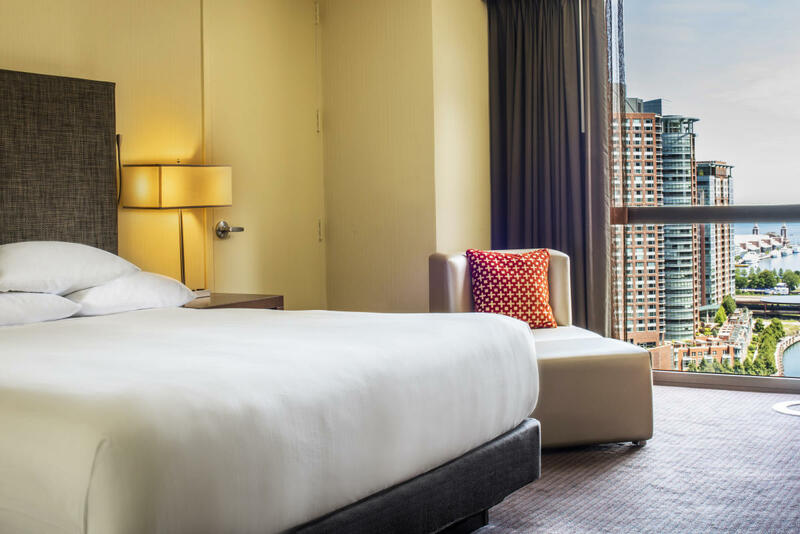 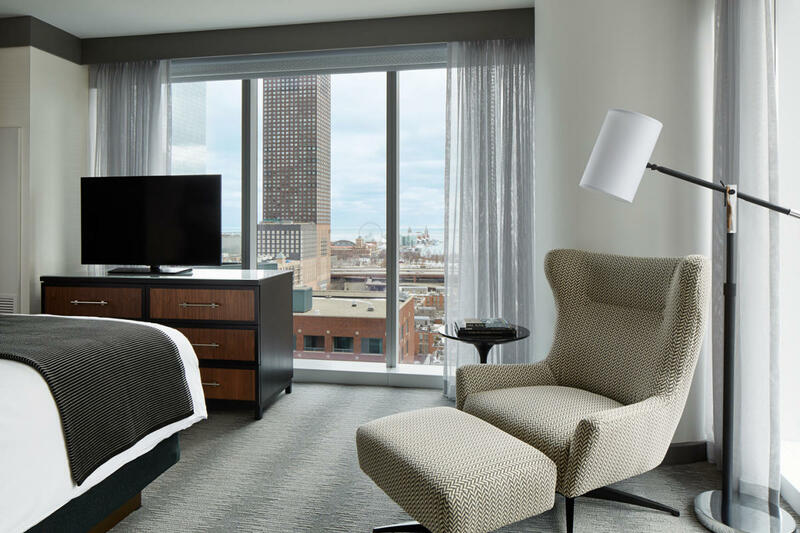 Get more Chicago hotel spotlights on the blog. 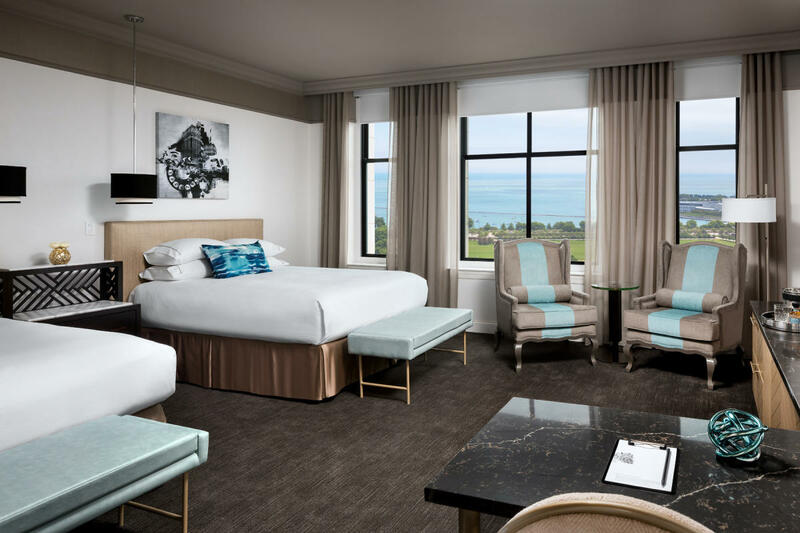 Explore historic hotels in the city, or browse hotels close to everything in Chicago — theaters, attractions and more.